They walk into a meeting like Bruce Springsteen taking the stage for his first encore. They collaborate like Lennon & McCartney. They possess the creativity of Prince, and they’ve got the moves like Jagger. They are your Rock Star Employees. This article is part of a series that is dedicated to exploring the contribution of human capital assets (people!) to the valuation of a business. 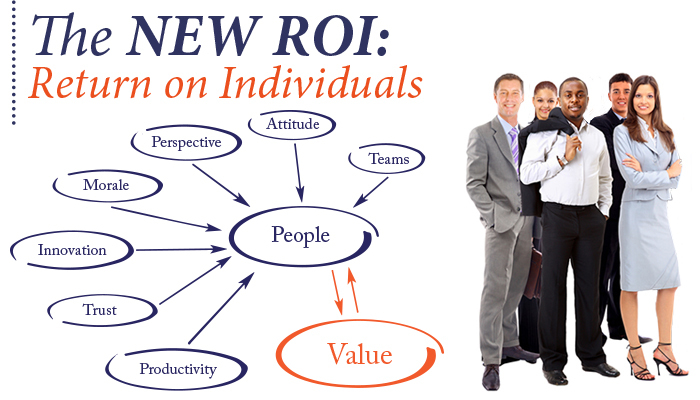 If you’re just joining us, welcome to The New ROI: Return on Individuals. You might recall from our earlier discussions that the valuation methodology used to determine the value of the assembled workforce doesn’t quite tell the whole story about the contributions that people make to the value of an organization. When thinking about how to value the Rock Stars of an organization, it’s even fuzzier. Unless the Rock Stars are directly responsible for an activity that results in a measurable economic outcome, it is very difficult to quantify their contributions to the organization. 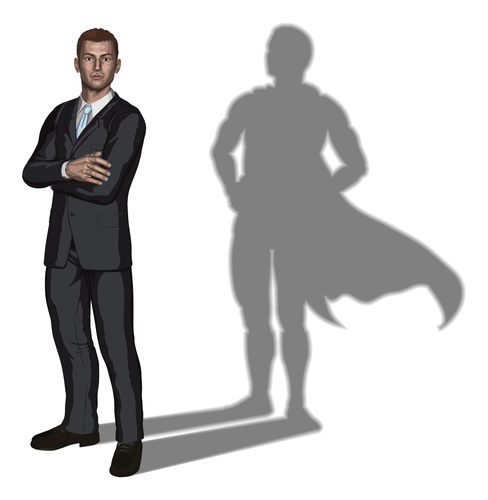 In the world of valuation, a Rock Star employee is typically identified as someone who is bound by a non-competition agreement. But even in circumstances where those measurable economic outcomes do exist, we still can’t directly attribute that value to the Rock Star employee. This is because (as we’ve previously discussed) human capital assets are not recorded on financial statements, so one of the ways that a valuation analyst might determine the value of a Rock Star employee is by inference if the employee is bound by a non-competition agreement. It’s captured by inference because it’s the non-competition agreement that might get booked on the financial statements, not the person. The “Non-Competes” as they are called, are legal, contractual intangible assets that are entered into when an employee is hired or when the employee is on-boarded as a result of coming over in an acquisition. Oftentimes, the employees that are bound by Non-Competes are more senior in rank and have responsibility for sales, customer or supplier relationships, or have a particular knowledge with regard to intellectual property. Because of these relationships or unique knowledge, if these employees were to leave their current employer and start a competing business or join a competitor, the current employer could suffer economic damages in the form of lost sales and profits. The Non-Compete affords the company some protection against that outcome. The Non-Compete goes into effect from the time an employee leaves the company (voluntarily or involuntarily) through a typical term of 1 to 5 years. It may also prevent the employee from competing within a certain geographic radius during that term as well. The methodology used to value the Non-Compete quantifies the present value of the economic damages resulting from the hypothetical departure of the Rock Star. In other words, if the person was not bound by the non-compete, and they had the ability and desire to compete, we can quantify the economic damage that they could do to the company if they did compete. But we don’t stop there. After determining the total magnitude of the economic damages that could be caused, the valuation methodology necessitates that consideration be given to the probability of successful competition. In estimating the probability of successful competition, consideration is given to the employee’s ability to raise the necessary capital to start their own business, for example. We then consider how long would it take to get that new operation up and running to the point of being able to compete. We also consider the alternative that an existing competitor within a reasonable commuting distance of the employee might be a more viable scenario for possible competition. Other considerations impacting the probability of successful competition assessment are an employee’s age (are they more interested in retirement than competing) and health (are there any physical issues that would preclude competing). Oftentimes the Rock Stars who are bound by a Non-Compete are also incentivized to remain with the company, either through compensation schemes, retained ownership in the company, or sometimes its just quality-of-life issues. When considering all of these mitigating factors, the resulting probability of successful competition can be quite low. When that is the case, applying that low probability factor to the present value of the economic damages is an adjustment that will significantly reduce the value of the economic damages, and thus result in a much lower value being ascribed to the Non-Compete, and byinference, the Rock Star. 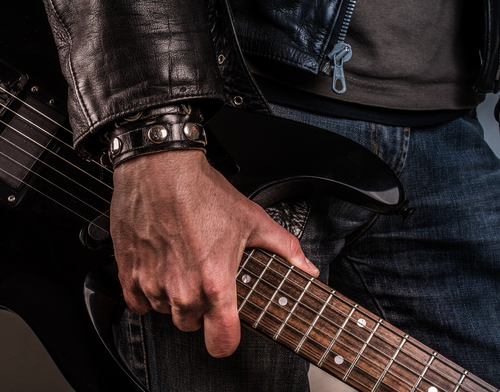 What if a Rock Star leaves an organization and is NOT actually successful in competing? That doesn’t necessarily diminish the impact of their departure, as there are other considerations, like the loss of leadership and morale. And what about the exceptional leaders that sit in various departments across the organization who aren’t bound by a non-compete or don’t make a direct economic contribution? They might be the nurses in Pre-Op who move the patients through the process, or the teachers who stay late to help their students, or “that guy” in the IT department who always saves the day when your computer freezes. Their titles might suggest that they are not a member of the ‘leadership team’ but they are leaders nonetheless. The ones with positive attitudes. The ones that build morale and help their teammates. The ones that inspire others to do great things. These folks are real difference makers for an organization, and we’re going to discuss them at length.